I was not expecting this. A wave of sadness and horror hits me with the word “slaughterhouse.” The suddenness of the announcement, the feeling of being trapped, the guilt and responsibility I feel for my cow avatar, who I somehow feel is me, but who I simultaneously feel is younger and more innocent and who is, I should point out, a vegetarian— it’s remarkably heavy for having been in this virtual life only a few minutes. The part of me that is a cow dutifully walks toward the fence. The part of me that is a person is yelling. It’s unbidden, startling even me, an anger borne of nervousness. “That is brutal!” I shout at no one in particular. Stanford University partnered with Sesame Street and used Oculus technology to study, among other things, what it does to the perceptual system of a child. Based on the director of lab Jeremy Bailenson’s findings so far, the answer is: it kinda messes with it. Most recently he noted that when children are exposed to a virtual experience, a week later 50 percent of them remember the event as real. 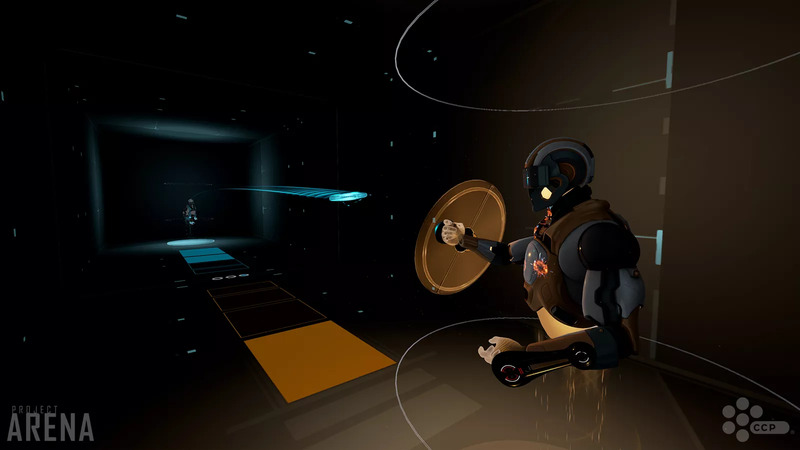 As early as 2009, his data showed that virtual reality caused significantly more false memories in elementary schoolers than any other type of imagery. If you thought their imaginary friend was a little creepy, get ready to deal with their imaginary double life. We also need to be wary, however, about translating all musical activities to VR. Just as the Uber model does not translate well to other industries, so the VR model will probably die if we attempt to apply it to every possible corner of the music business. Again, the key opportunities come from gaps in trust. I already trust platforms like Facebook, Skype and Twitter for my social networking, so I will probably not use VR to hold remote meetings or conversations with friends and professionals—but I do not always trust friends who tell me that one seat in the theater is ten times better than the next. I personally trust Spotify to give me any song that I want, so I won’t necessarily go through the hassle of strapping a device to my head to stream music—but I do not always trust streaming services to provide accurate metadata. Your brain doesn’t expect your virtual shield or disc to “feel” a certain way, because it’s so clearly not real. This, counter-intuitively, makes the experience feel more real when you’re inside the game, to the extent that I had to fight a small bit of panic every time I deflected the enemy’s disc. It felt like an actual threat, and it took me a few minutes before I felt comfortable enough to smash it back at the person on the other side of the room. 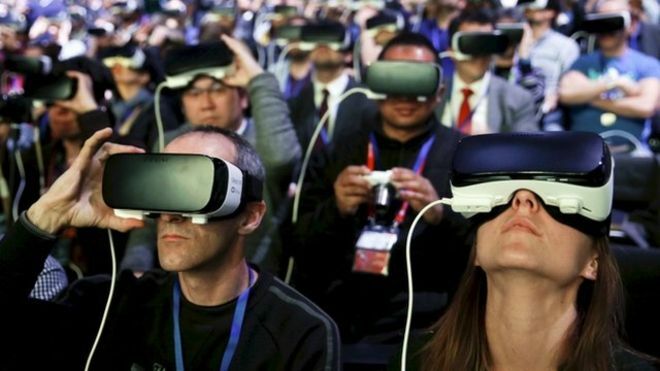 More than nine million virtual reality (VR) headsets will be shipped in 2016, suggests research by analyst firm IDC. The estimate is far more than the 350,000 headsets that were sent out last year, it said. Some of the growth will be down to the first consumer-ready versions reaching customers, said the firm. However, most numerous will be the “screenless” systems that use smartphones as their main display. IDC said it expected about two million headsets from Oculus, HTC and Sony to be shipped to consumers in 2016. The Oculus Rift headset began shipping on 28 March, HTC Vive headsets are due to start being dispatched this month and Sony’s PlayStation VR should be available in October.